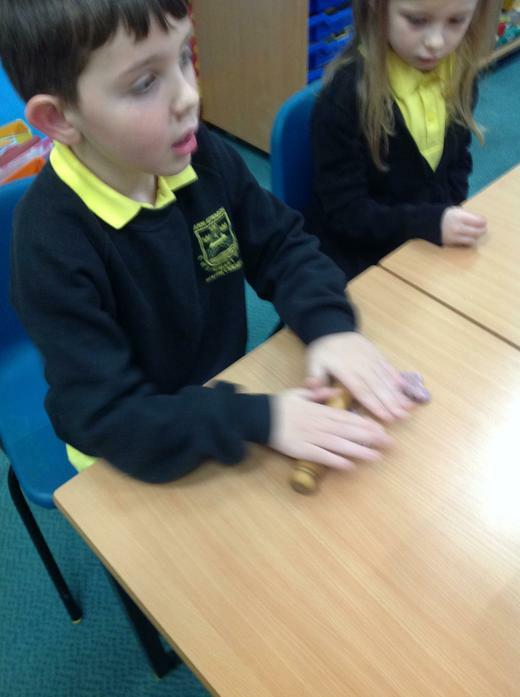 We have been learning about instructions. 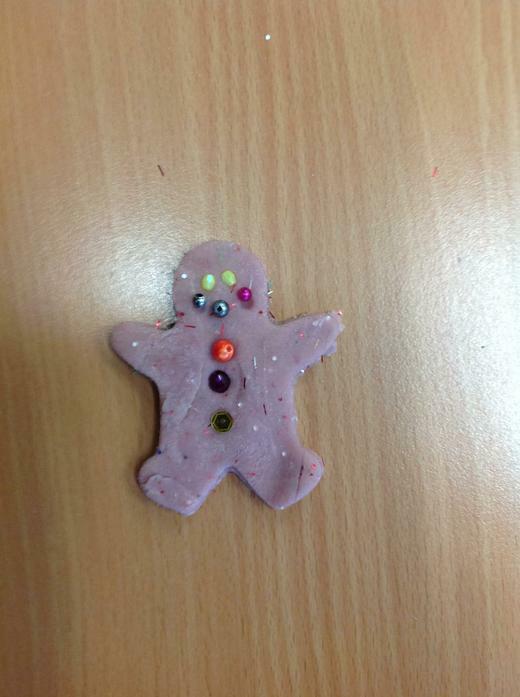 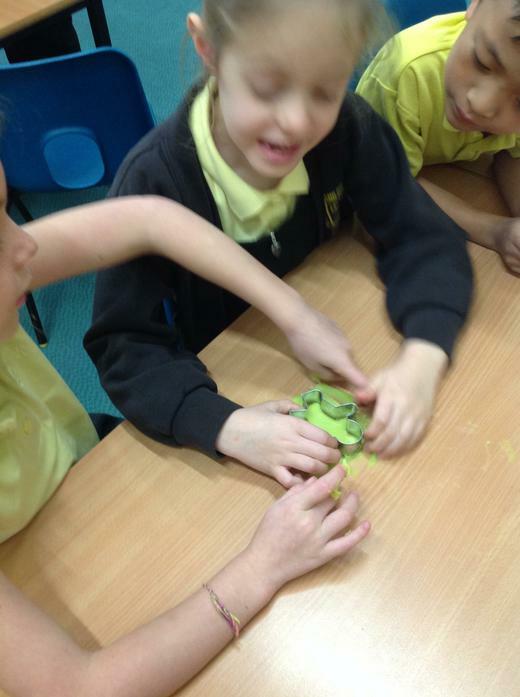 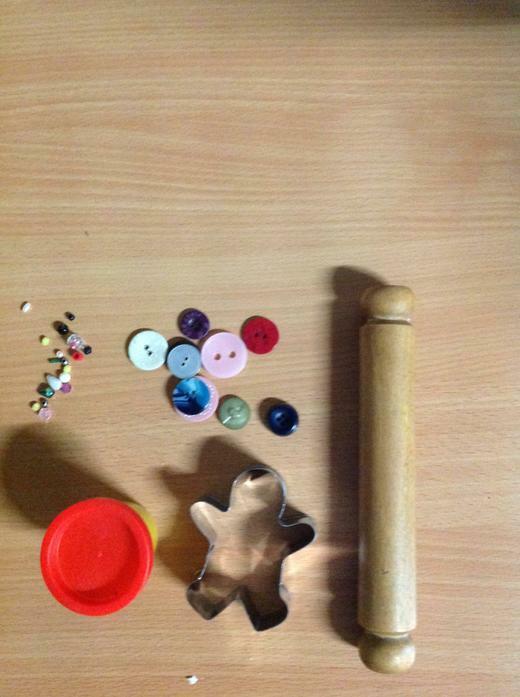 We enjoyed giving instructions to our friend to make a Gingerbread Man using playdough. 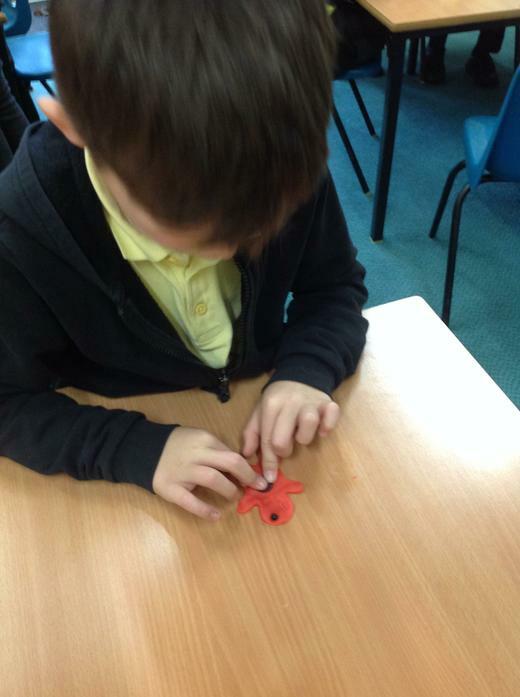 We had to use lots of imperative verbs to tell them exactly what to do.